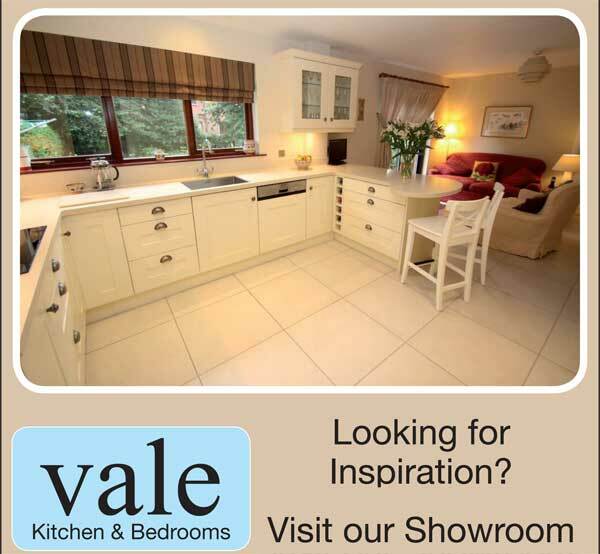 Vale Kitchens and Bedrooms are delighted to launch their new website. The new site includes many new features including opportunities to share our content on social media platforms including such as Facebook, Twitter and Pinterest. 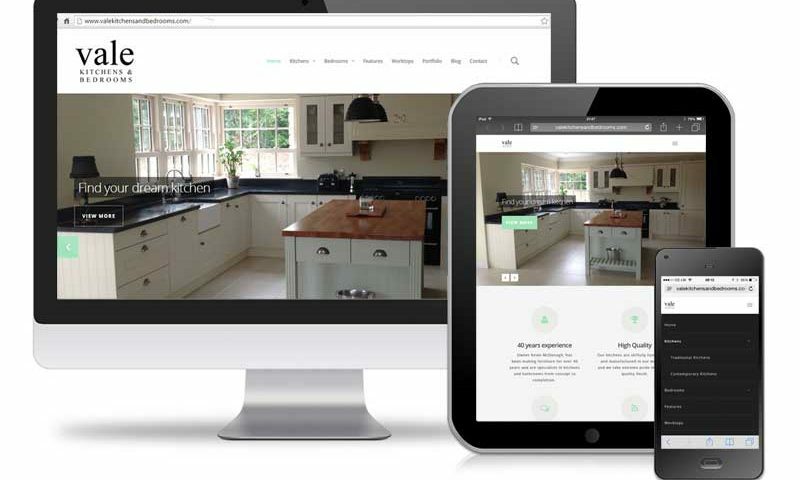 Check out our new Portfolio section which provides revised wording and attractive photography of some of the projects undertaken by the team at Vale Kitchens and Bedrooms. We have also a new blog to add regular content – make sure you keep visiting the website to read new stories, information on new projects, products and special offers. The new site has received many positive comments from its customers already. What do you think of the new website? We’d love to hear from you so please email us and let us know at kevin@valefurniture.com. The new responsive website, which displays optimally on modile devices and tablets was created by UPR Designs. Its developer, Jamie Uprichard has worked closely with Kevin McDonagh to design and develop the new website which has more appealing photography and interactive features. “A well optimised website with good, regular content is the cornerstone of any business’ digital presence. Furthermore, Kevin’s new website has a responsive design which means it will display optimally for the increased number of visitors who use smart phones and tablets to browse the Internet nowadays. 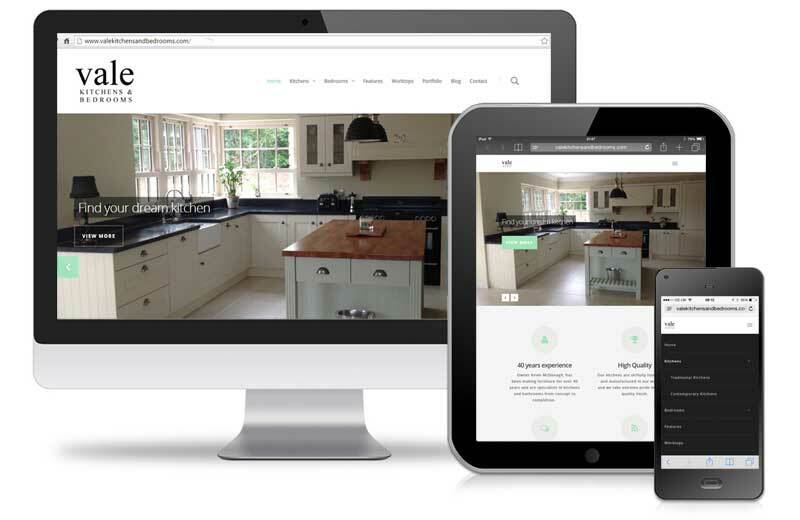 We are delighted to have worked with the team at Vale Kitchens and Bedrooms to re-design their website,” commented Jamie.